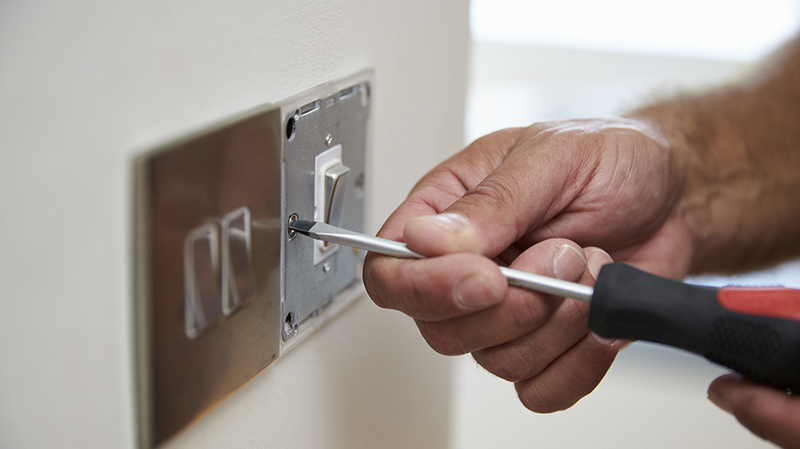 everything that you need, from electrical repairs to full system installation and even security systems. "Landlord safety checks done. Timely & professional. Very pleased."